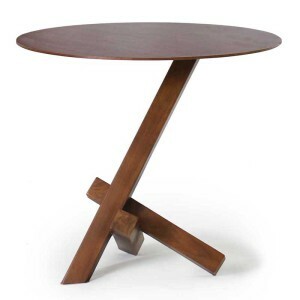 The sepatu side table combines steel and wood in an elegant way. 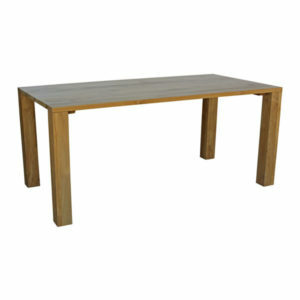 The powder-coated steel gives the table a more modern touch. 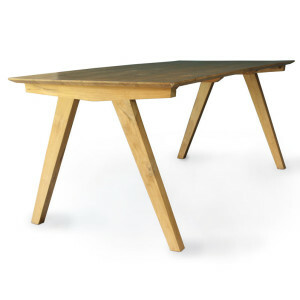 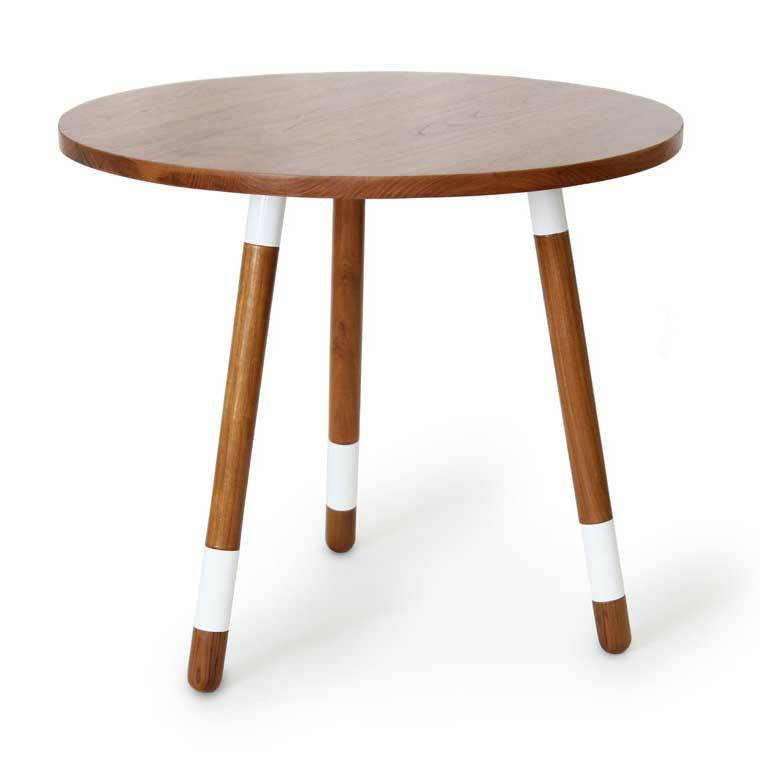 Combined with the solid wood makes this side table a perfect fit for a modern or retro interior.